All that holiday giving has ended. But, hunger is problem all year. 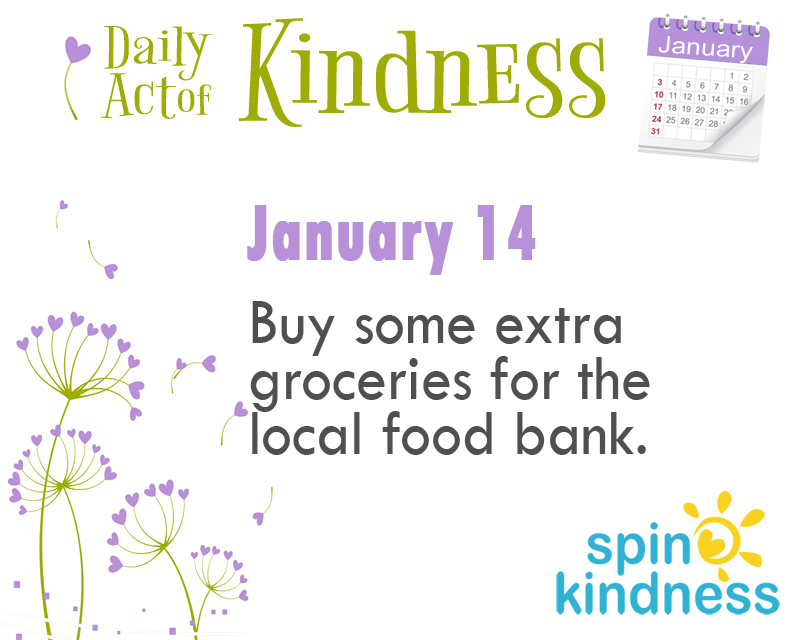 Buy extra sale items when you shop, store them up, and make a monthly donation to a local food bank. Popular needed items include peanut butter, tuna, canned beans, and other nutrient-rich canned foods.